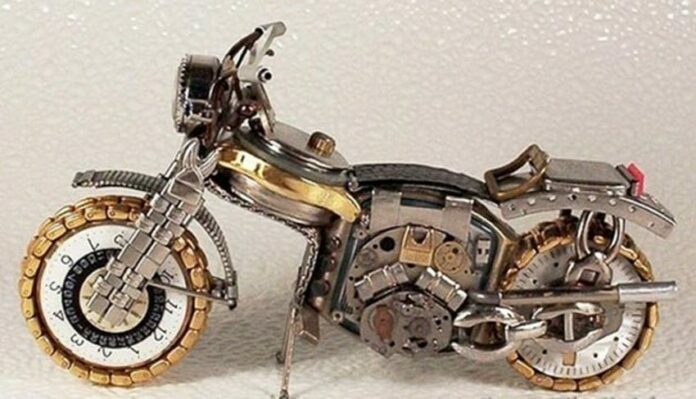 If you thought about dumping your old wristwatch, think again! 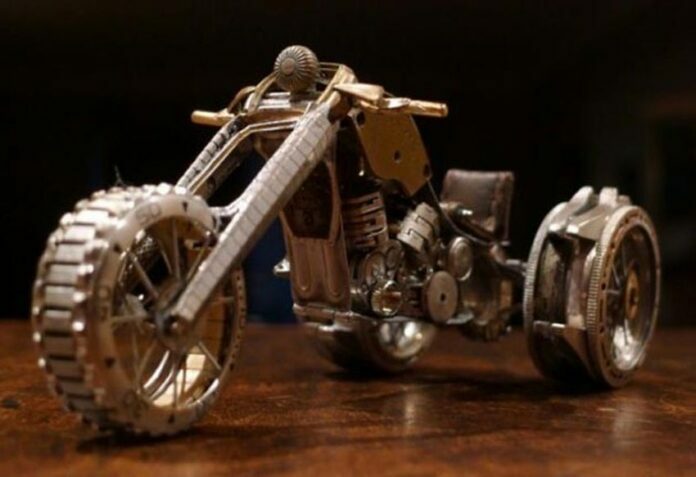 Just take a look at what has been made out of them by artists, Dmitriy Khristenko from Ukraine and Dan Tanenbaum from Canada. 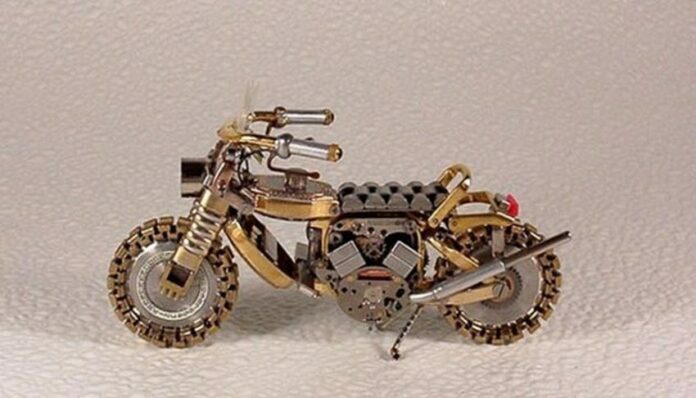 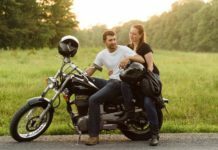 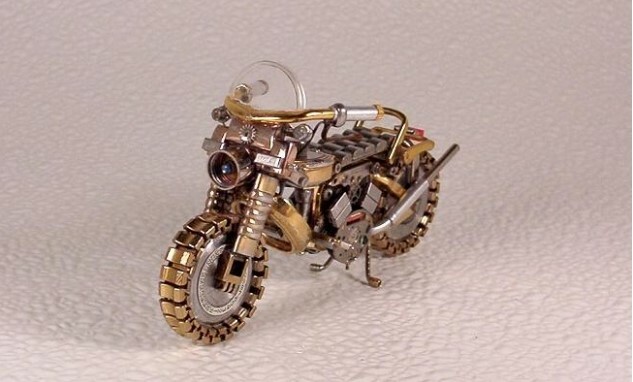 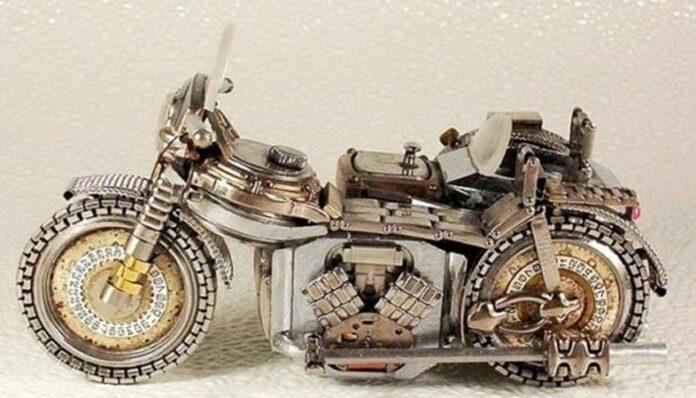 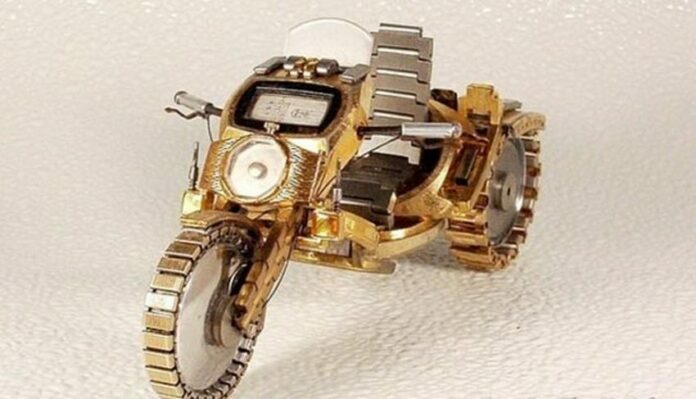 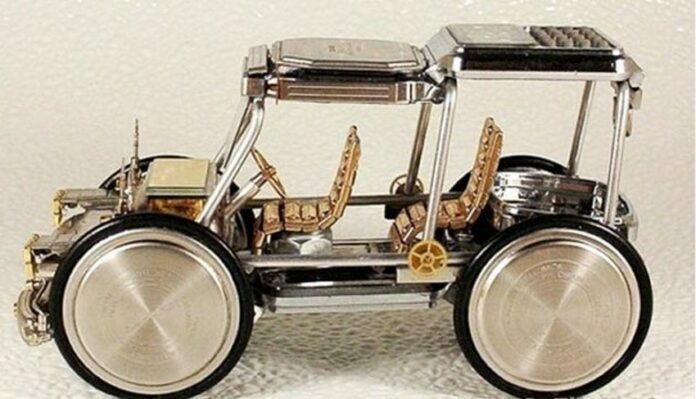 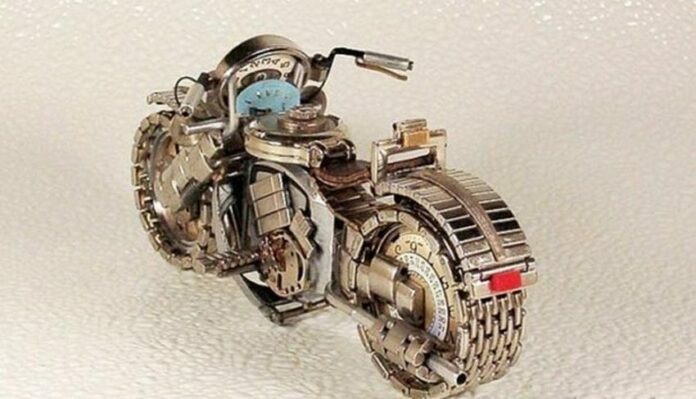 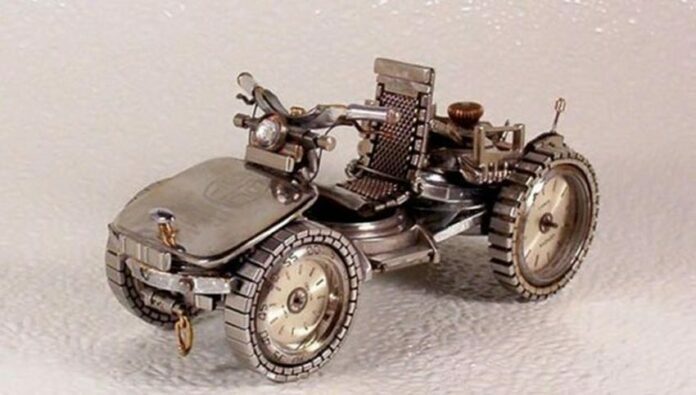 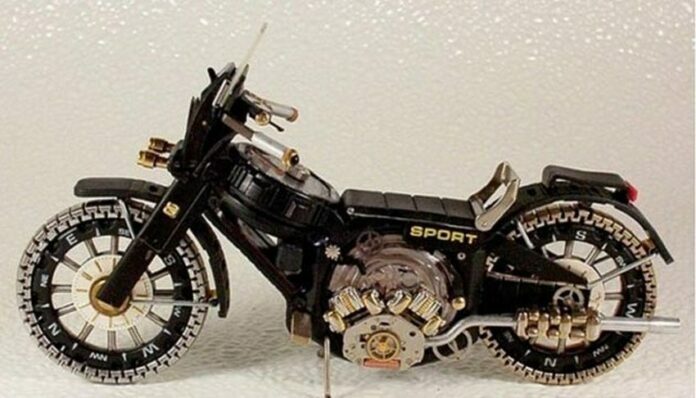 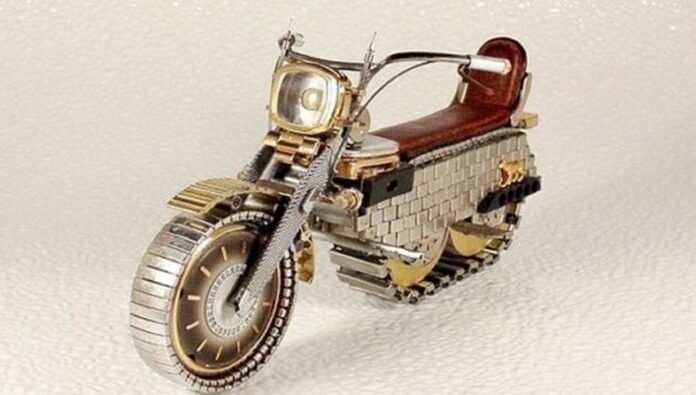 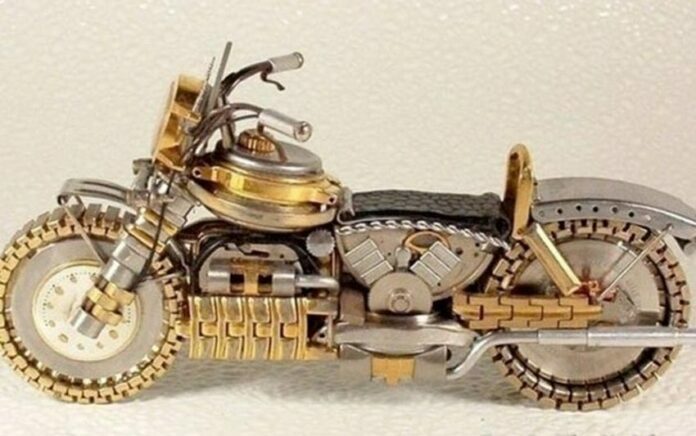 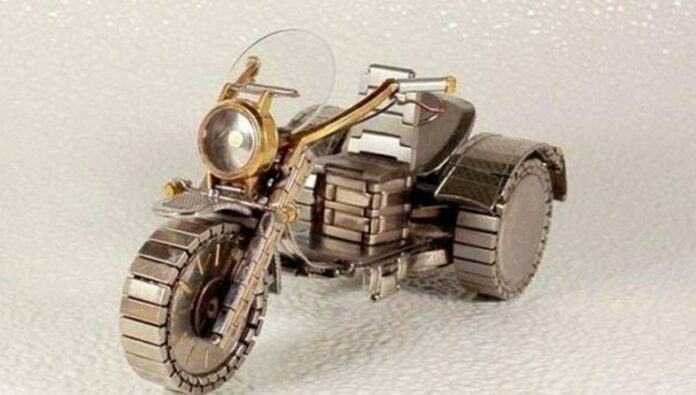 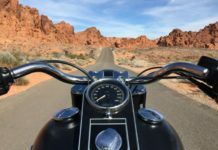 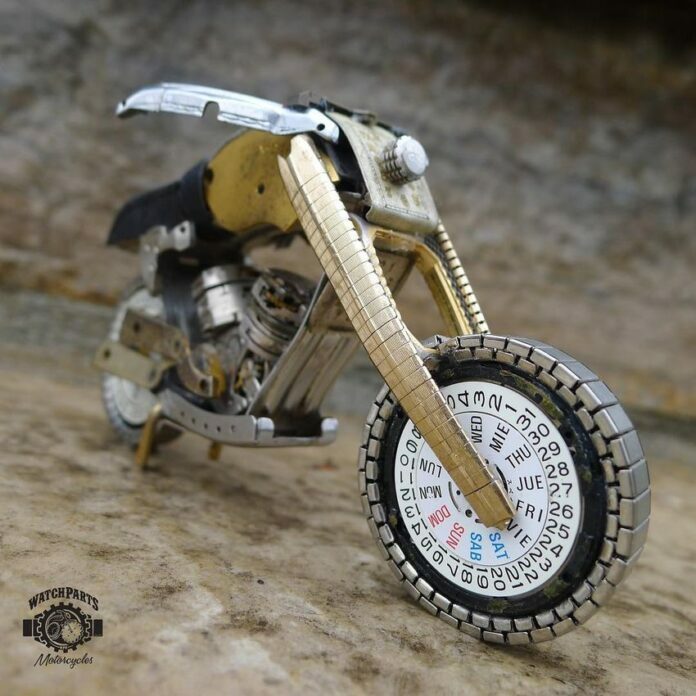 Both of the artists were using parts from old, thrown away wristwatches and made beautiful models of mini motorcycles. 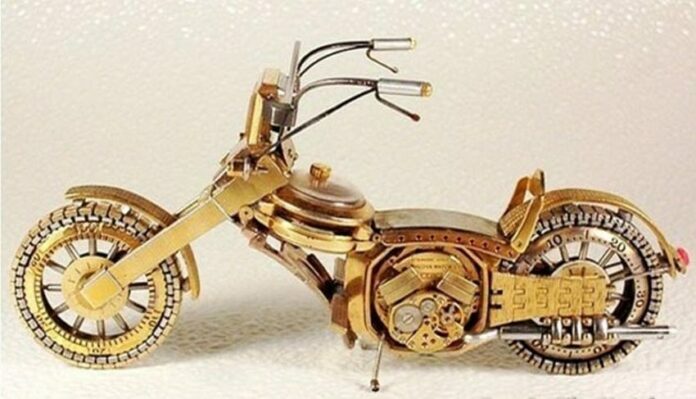 It is truly a special pleasure to see this kind of complicated and comprehensive artwork.